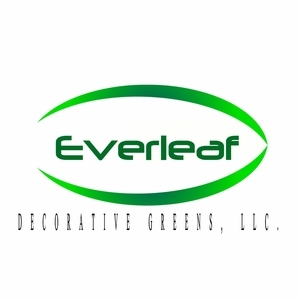 Papyrus (Egyptian) is a great tropical filler that can be used in any arrangement with other greens, with any kind of flowers, or simply by itself. 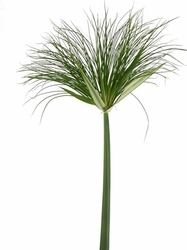 Papyrus (Egyptian) has wispy green foliage that that sits atop a long stem. Each stem is between 24"-36" in length. *This item is sold as a bunch with 5 stems. -> To care for the product please open the box upon arrival and allow the moisture to air out. Keep stored in a cool and dry environment. You can also place the bottom of the stems in water to help prolong life.